Hello people! Hope y'all doing great despite the crazy weather that has been going on for weeks. Today, I'm going to unbox my March mystery box from Cubecrate! 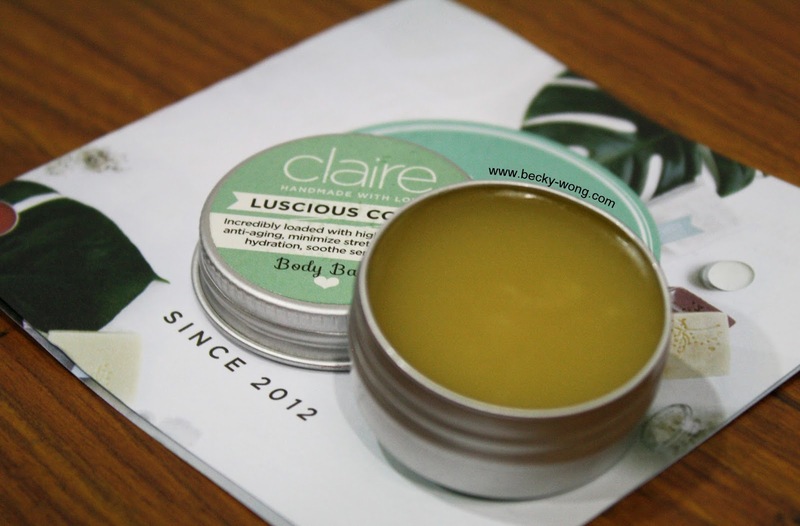 First and foremost, Claire Organics is back! Thanks a lot Mycare Malaysia for another skincare from White Formula, and this time is for normal to dry skin. 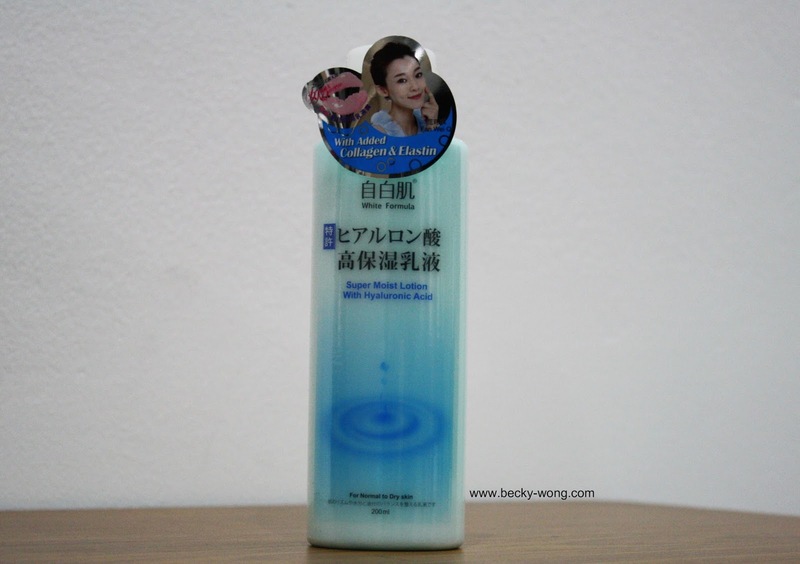 I recently came across that White Formula's Super Moist Essence and Lotion is HIGHLY RECOMMENDED on famous Taiwan TV show - Beauty Queen. Always felt booking a beauty session like spa or salon is very troublesome? 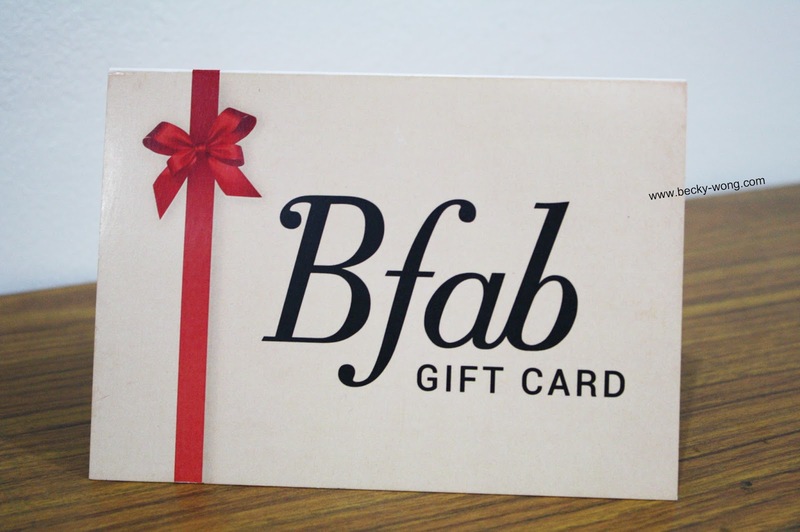 With Bfab, you can be hassle-free while doing so. 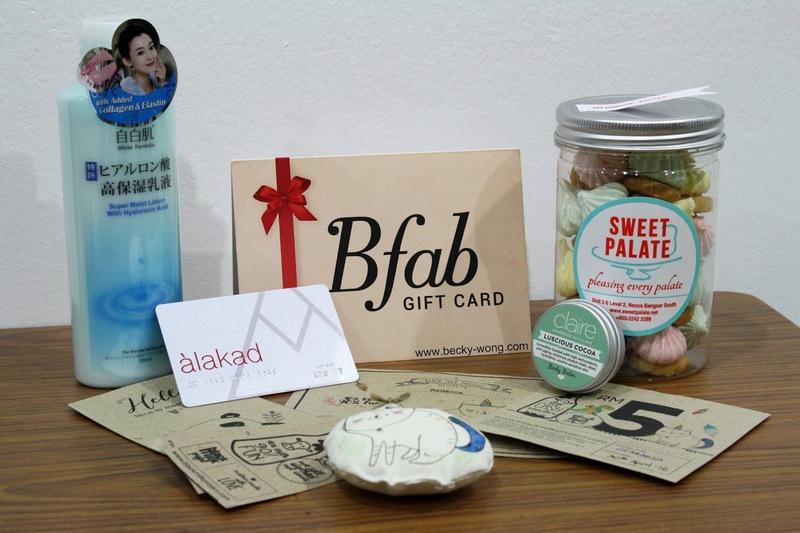 Bfab is an online platform that enables users to source for any beauty and wellness services around their neighbourhood, and make the booking by just a click away. 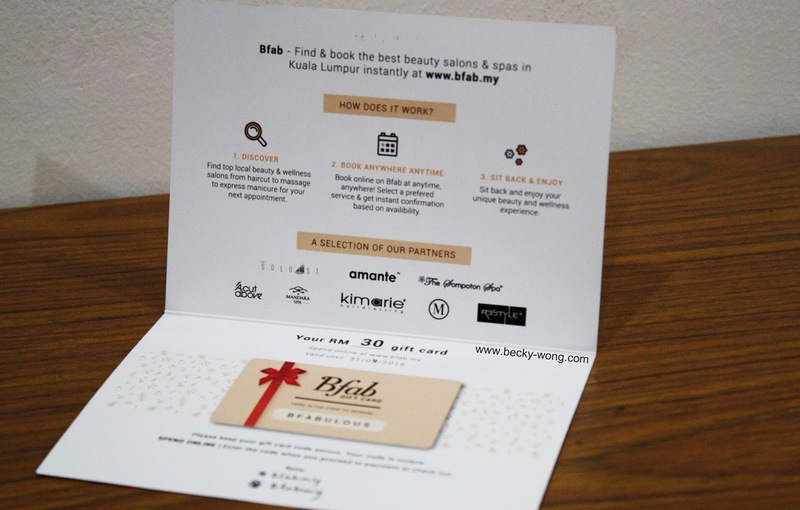 It's really super convenient and I can start utilizing my gift voucher to do some much need self-pampering. 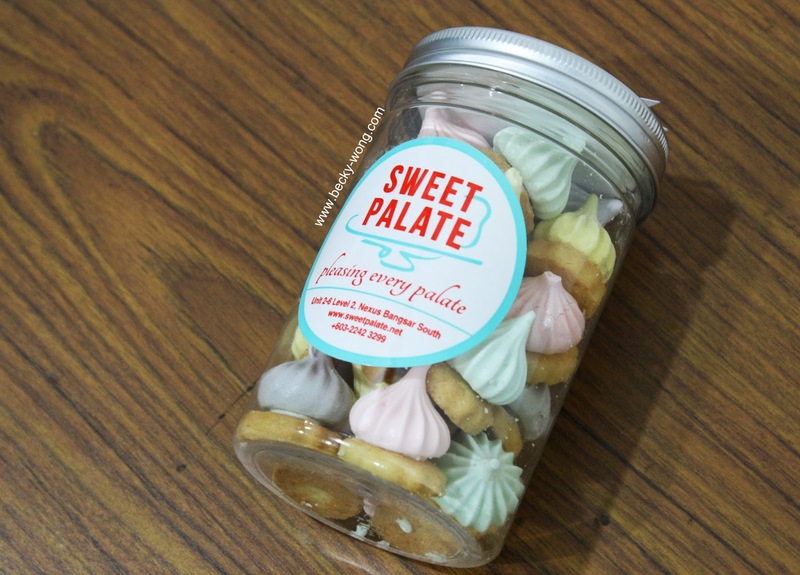 Some pretty sweet treats from Sweet Palate Dessert Studio. The meringues were absolutely a delight to have - buttery, melt-in-your-mouth and not overly-sweet! 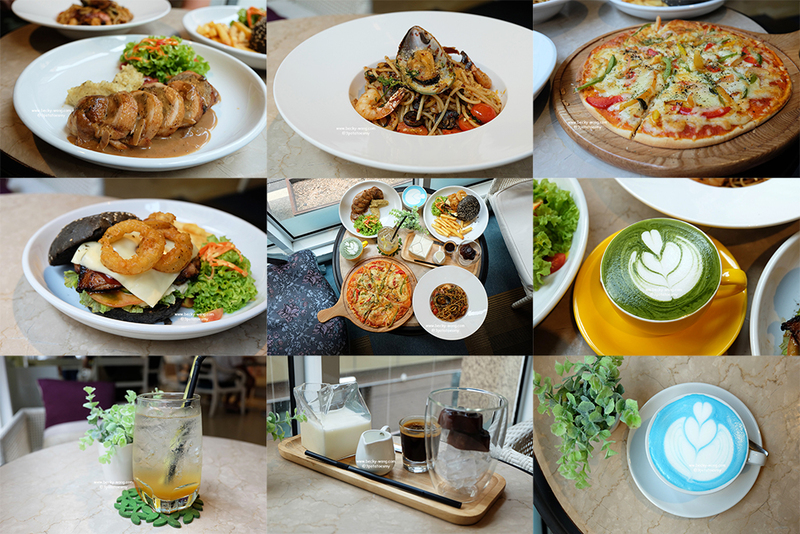 Totally delicious.Sweet Palate offers other cakes and baked good for all occasions, so if you are looking for nice cakes or cookies to serve your guests, Sweet Palate would certainly be a good choice. A cute plushie with my name on it from Black Milk Project. 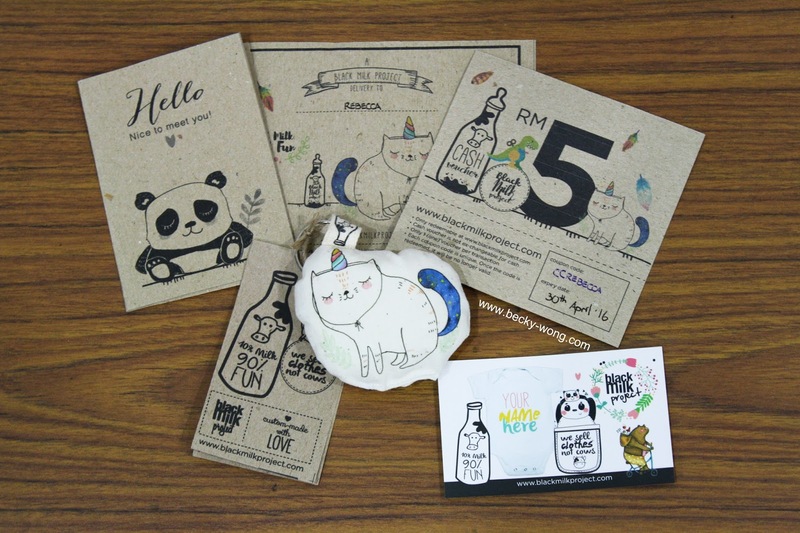 All products at Black Milk Project are hand-drawn and hand-made, and you can get fun plush toys, tees, rompers and many more from them. They offer workshops too. Do check them out if you fancy art & craft. 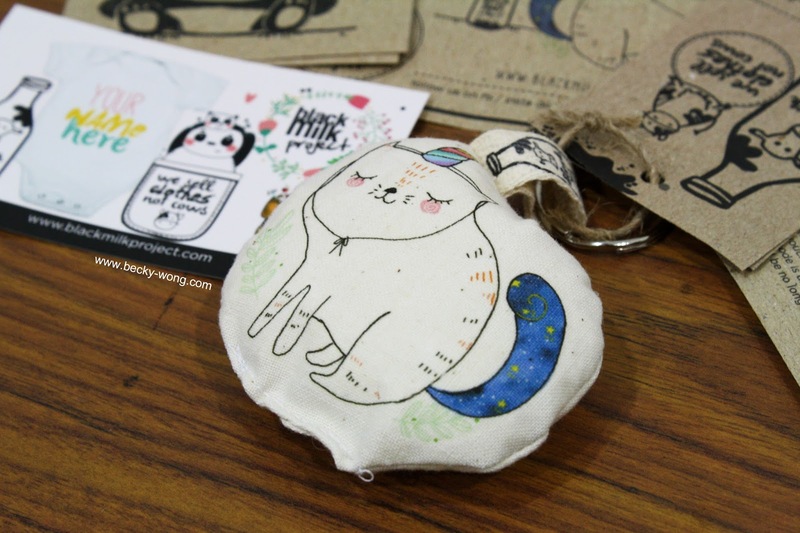 My cute handmade plushie - 100% cotton, water-based non-toxic premium quality fabric ink, soft & cuddly polyfil stuffings, and machine washable. 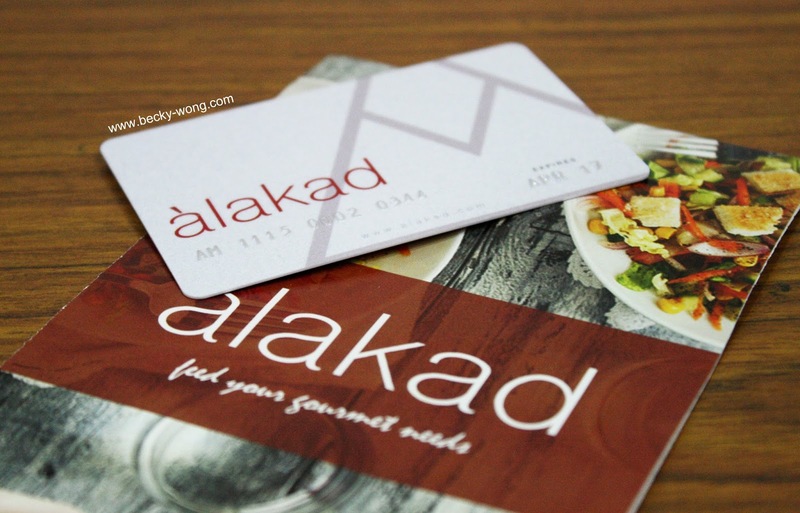 Alakad is a platform that allows foodies to discover more new eateries and enjoy great discounts while dining out, and they have 3 different types of discounts for members to enjoy - 25% on food items, 2 items for the price of 1 (drinks or desserts), and 20% off on total bill. This is truly useful if you tend to dine out frequently like me. Ready to be surprised by Cubecrate? Subscribe NOW and wait for your next surprises to be shipped to your doorstep. You can save more by subscribing for a longer period. For more information on Cubecrate, visit their Website and follow their Facebook and Instagram to know more of their updates.